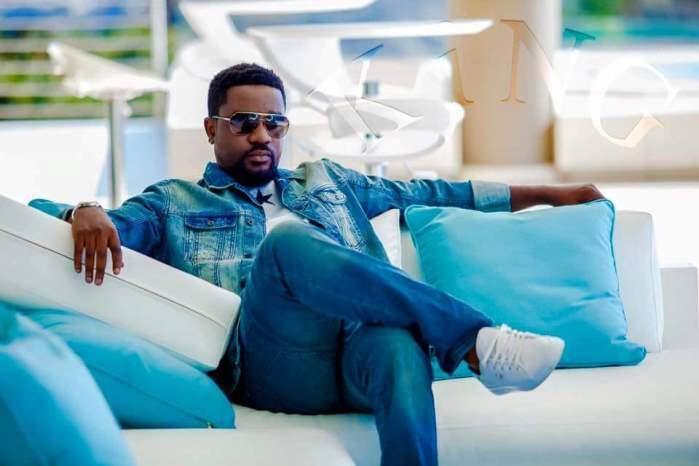 This video is a mini-documentary covering the first edition of an annual event hosted by multi award-winning Ghanaian rapper Sarkodie. Called the “Highest Feast“, Sarkodie gathered several individuals from different walks of life such as CEOs, university professors, professionals in various fields such as banking, law, etc, business executives, his peers in the music industry, and several close friends and family members for a day of unity and togetherness. During the video, he talks about the importance of surrounding yourself with successful individuals who have a positive impact on your life, and inspire you to do more and strive for greater heights. It was a day of music, food, and merriment as all the individuals mingled, networked, and immersed themselves in positive vibes and good energy. The tone for the video was set by a groovy Ghanaian highlife instrumental. Several notable individuals made an appearance at the annual event (also dubbed Afro Excellence), including musician E.L, down to the rapper’s adorable daughter. The video was directed by Derek Yeboah and Sarkodie. Take a peep at the action below.